Reoweld is a specialised service provider for concrete steel reinforcement. For all applications from domestic house and retaining wall footings to large custom precast concrete applications, there is no job too big or too small for Reoweld to assist you with. We pride ourselves on accuracy of our work and expediency of delivery. Our facilities and fleet of vehicles allow us to work to meet your needs, with each project carefully planned and executed, from start to completion. 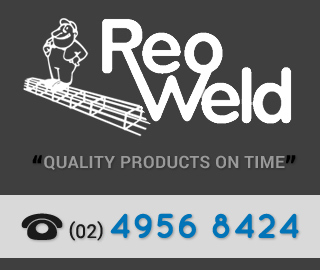 Reoweld is a third generation locally owned business with an experienced, reliable and friendly team.